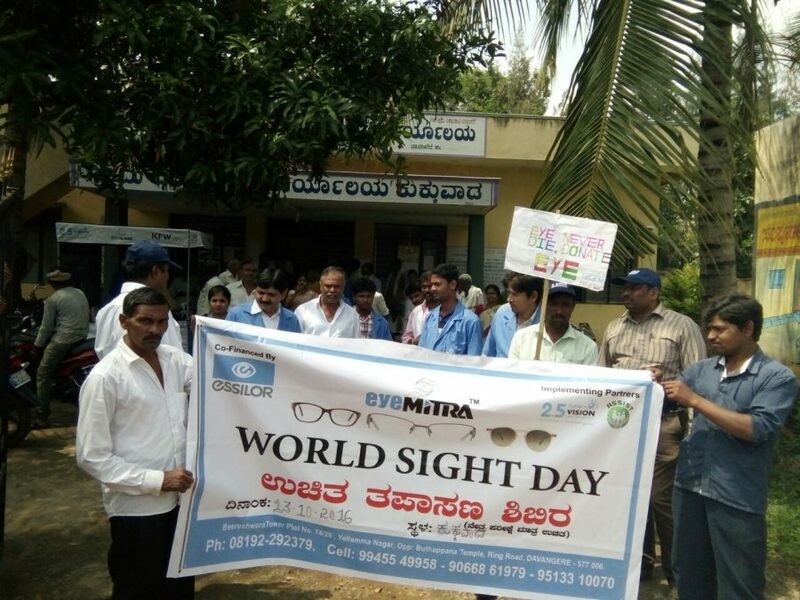 World Sight Day, held each year on the 2nd Thursday of October, is a key moment for organisations in the vision care ecosystem to raise awareness on the importance of good vision. 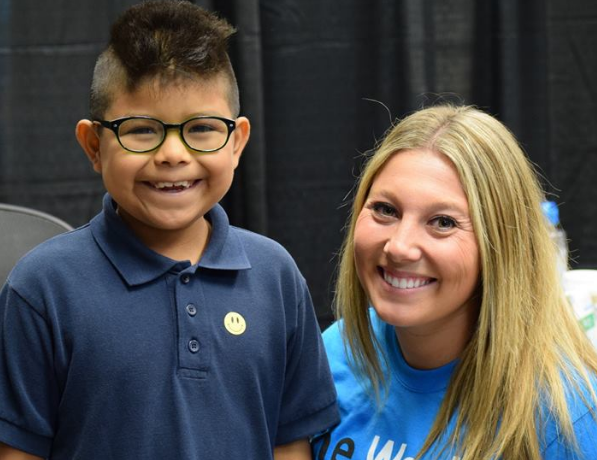 Essilor’s inclusive business arm, 2.5 New Vision Generation, and the Essilor Vision Foundation together doubled their impact this year, reaching twice as many people as in 2015 with free vision screenings and eyeglasses for everybody who needed them. 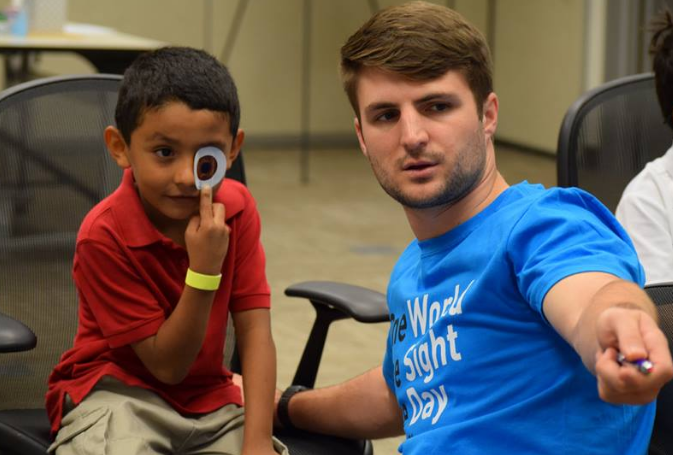 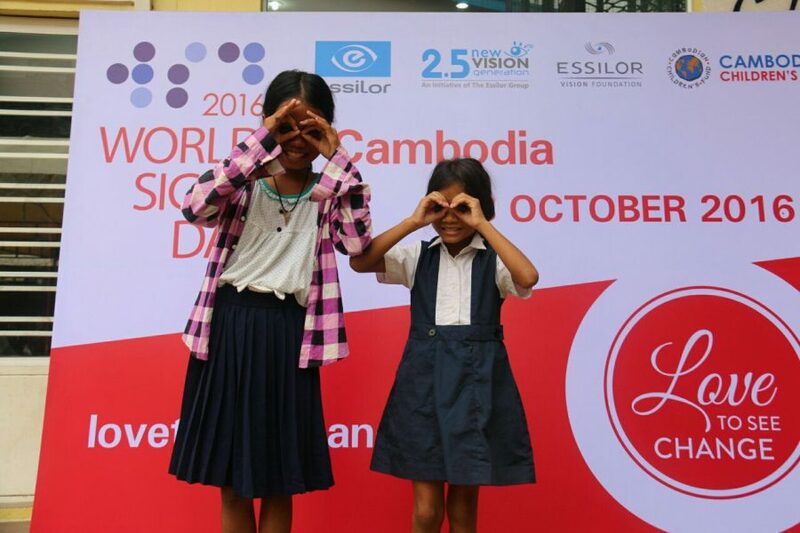 On October 13, Essilor’s inclusive business arm, 2.5 New Vision Generation (2.5 NVG), and Essilor Vision Foundation (EVF) mobilized their teams around the world to celebrate World Sight Day. 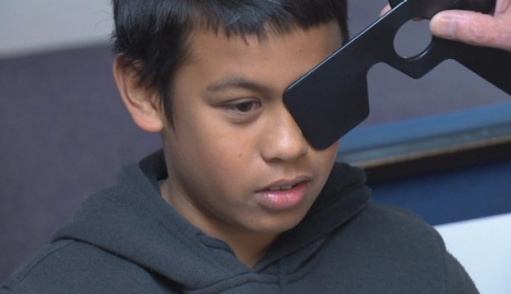 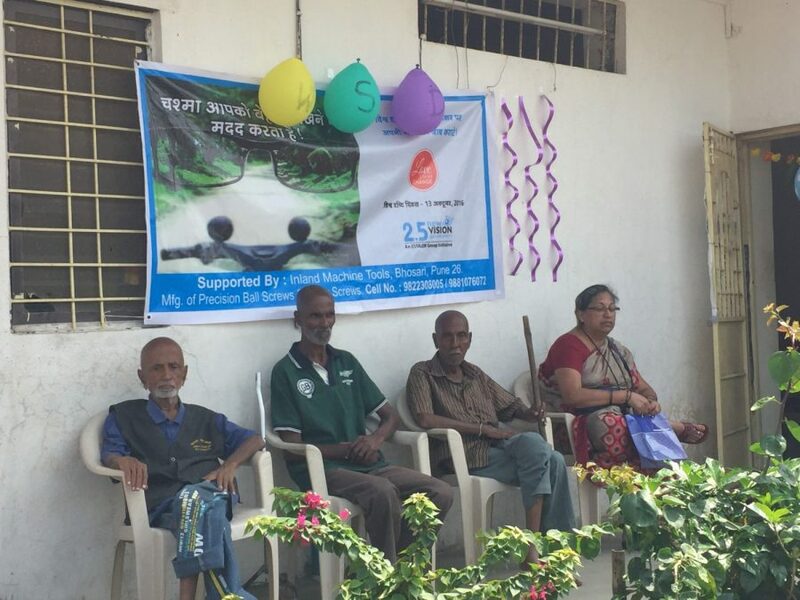 From public awareness initiatives, to vision screening events for underserved communities to the distribution of eye glasses for people in need, no effort was too small to gain the general public’s attention on the importance of taking care of their eyes. 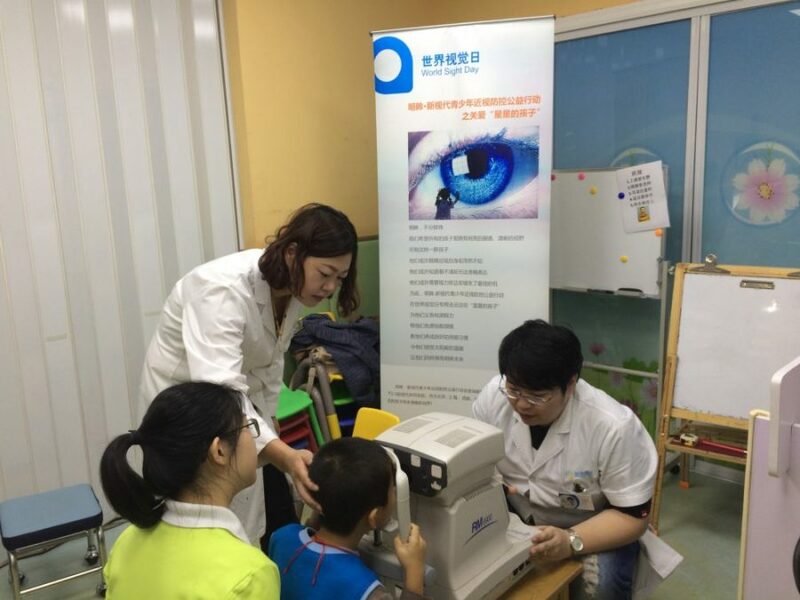 In total, close to 45,000 people were screened, and an estimated 12,000 people were either given a free pair of eyeglasses, or bought a pair of 2.5 NVG eyeglasses. 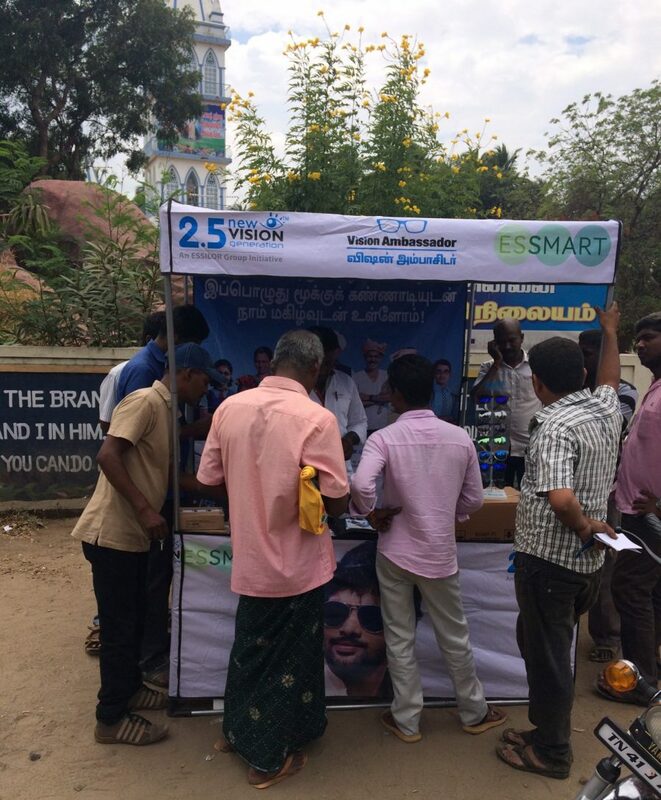 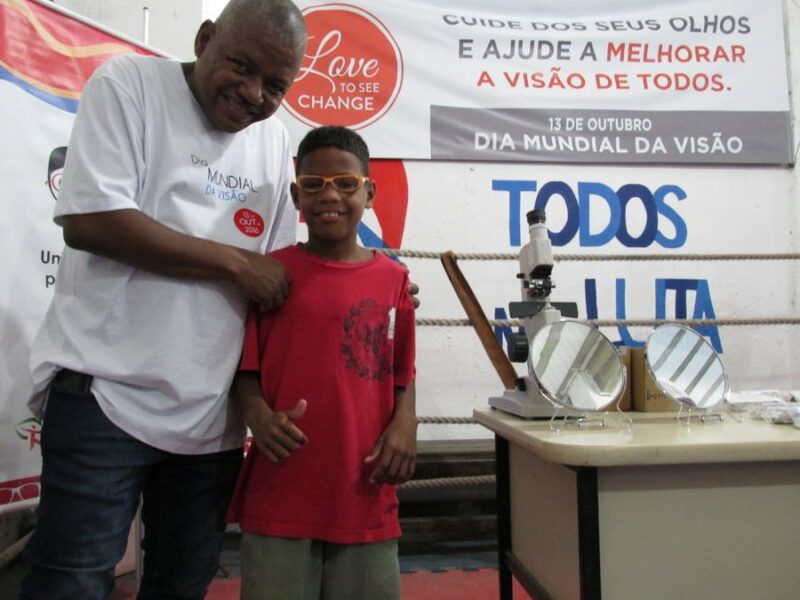 Essilor teams worldwide also used this opportunity to promote the group’s Love to See Change campaign. 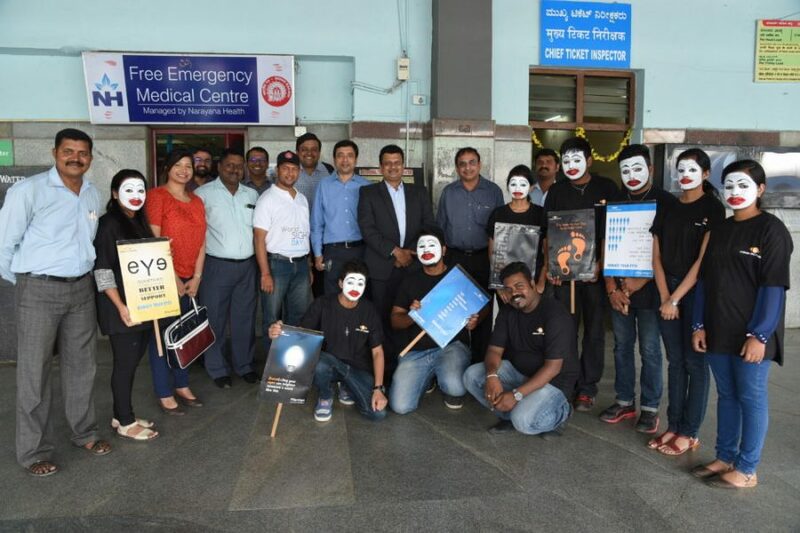 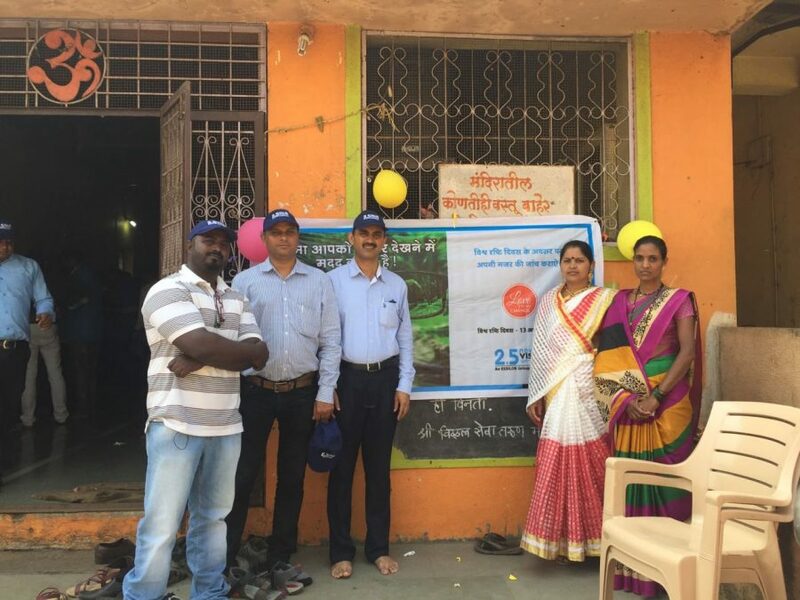 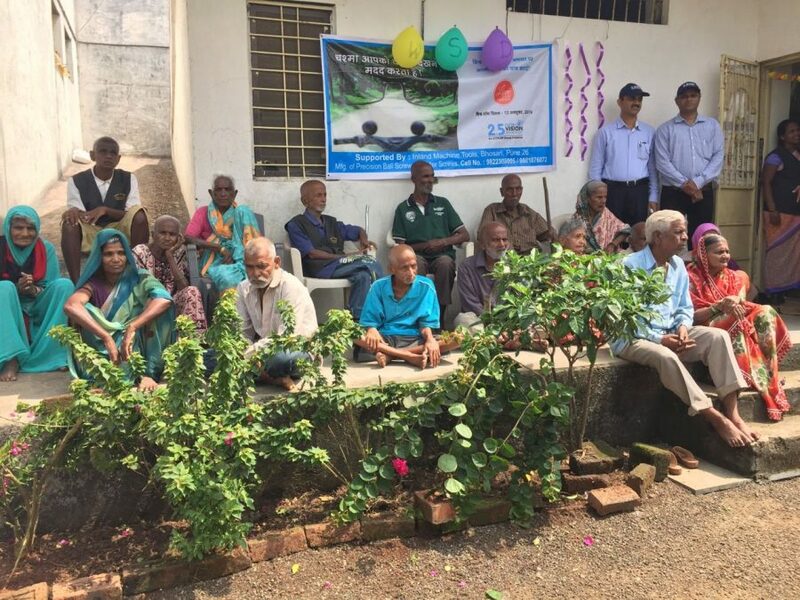 In India, 2.5 NVG successfully mobilized its local network of primary vision care providers Eye Mitra and Vision Ambassadors to organize a total of 508 events across 7 Indian states. 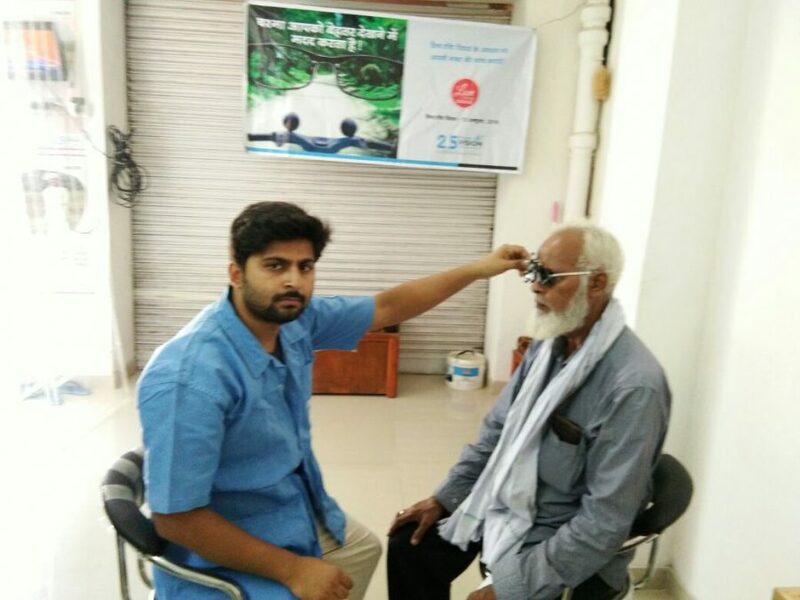 By uniting their forces they managed to screen the record number of 39,000 people on one single day and to equip over 11,000 of them with eyeglasses. 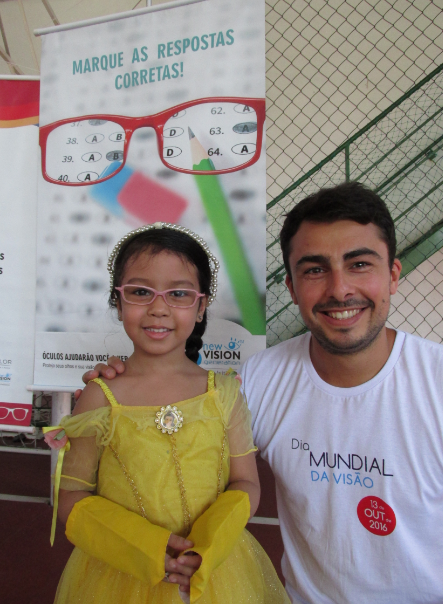 2.5 NVG’s Brazilian Vision Ambassadors also organized community screening events, involving volunteers and a local NGO partner. 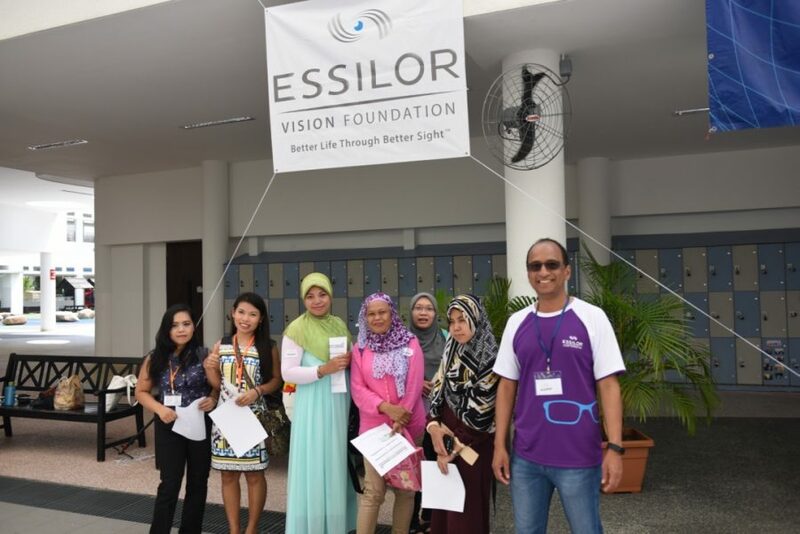 In line with its mission to bring good vision to underprivileged people all over the world Essilor Vision Foundation carried out screening events in the US, in Mexico, in India, China, Singapore, and New Zealand and worked alongside the 2.5 NVG teams in Indonesia and Cambodia. 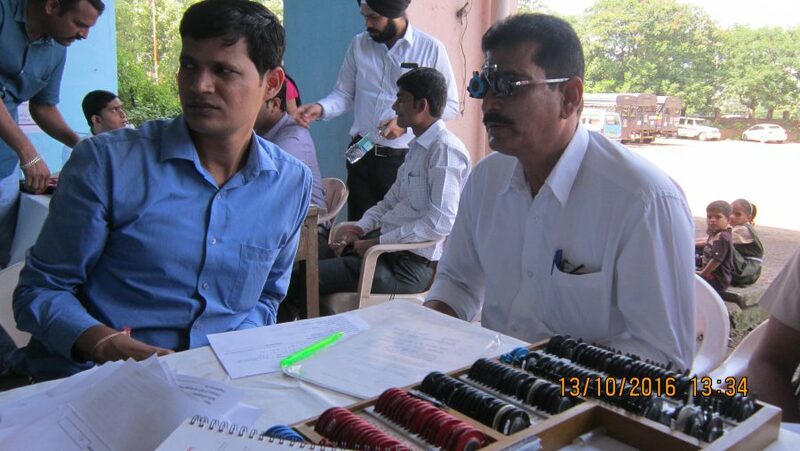 Whether working with large eye hospitals or local NGOs, all teams shared a common goal to provide access to eye care to people who do not normally have the opportunity to test their vision. 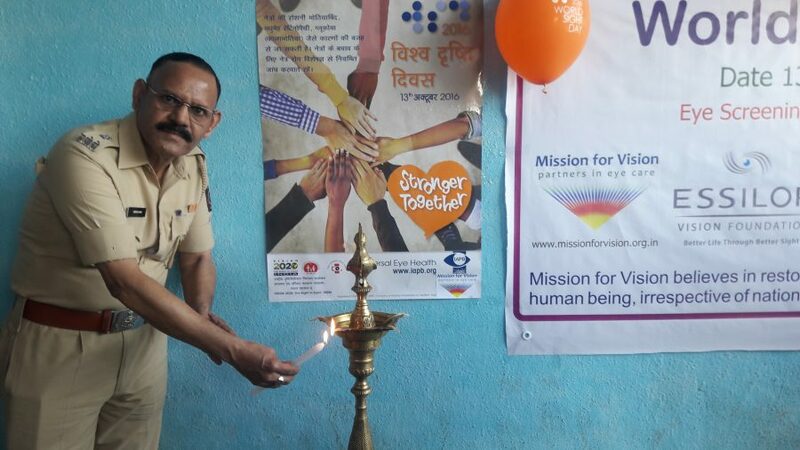 Among their beneficiaries were migrant or local blue collar workers, domestic helpers, but also police personnel who can themselves act as public awareness ambassadors for vision. 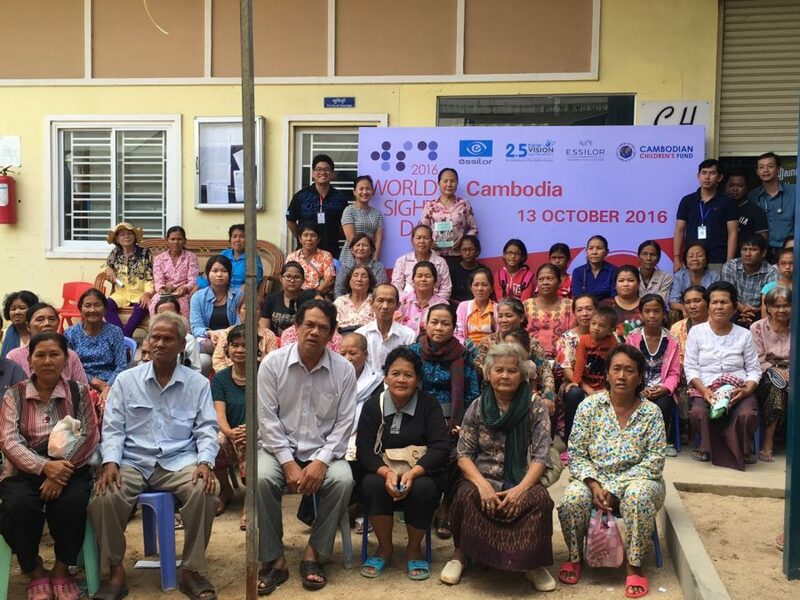 Children are one of the main target groups for EVF globally and were once again the focus of World Sight Day action in the US, Cambodia and China. 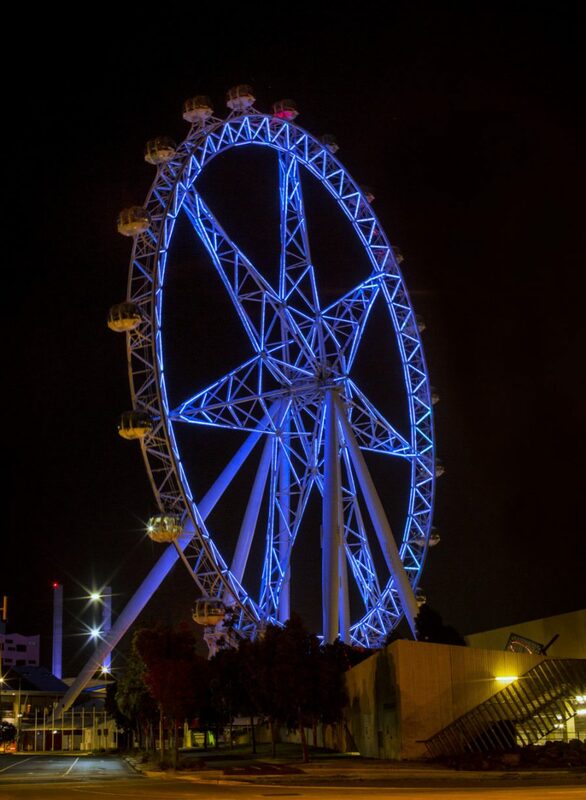 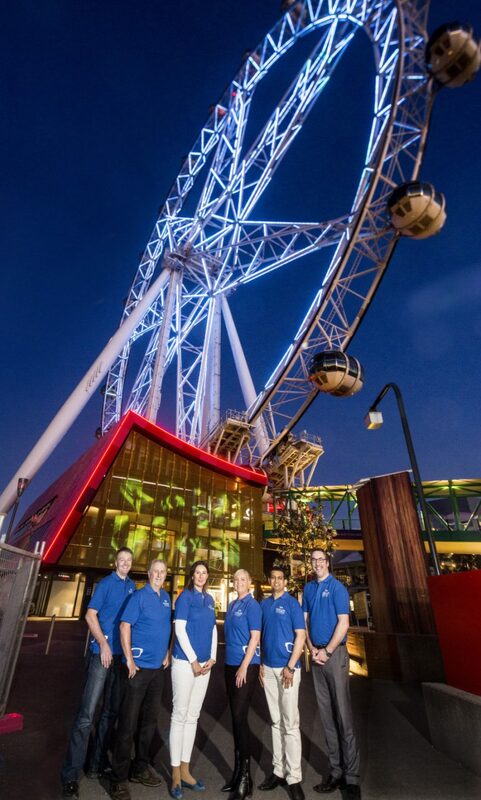 Finally, in Australia, EVF organized a particularly creative event to attract the public’s attention and raise awareness for World Sight Day, lighting up the Melbourne Star Observation Wheel, an Australian icon, and the Victoria Street Bridge in Toowomba. 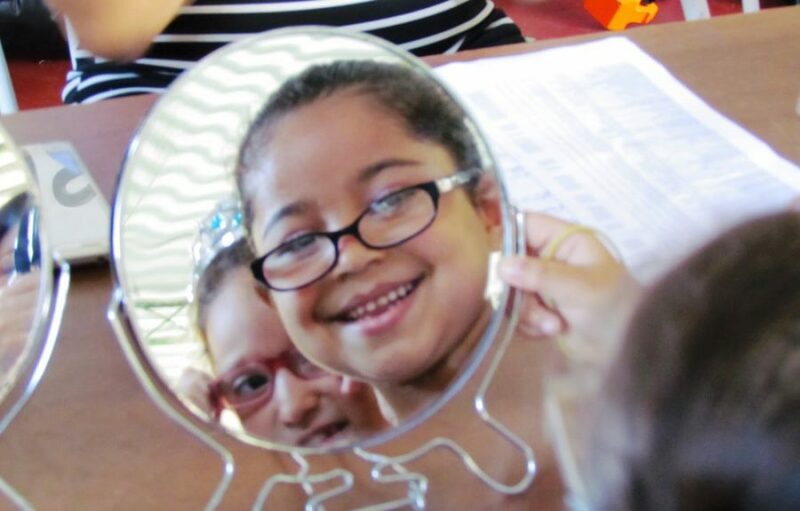 Toowomba, located in Queensland, is the birthplace of the first activities carried out by EVF in Australia which targeted refugees and people with mental disorders. 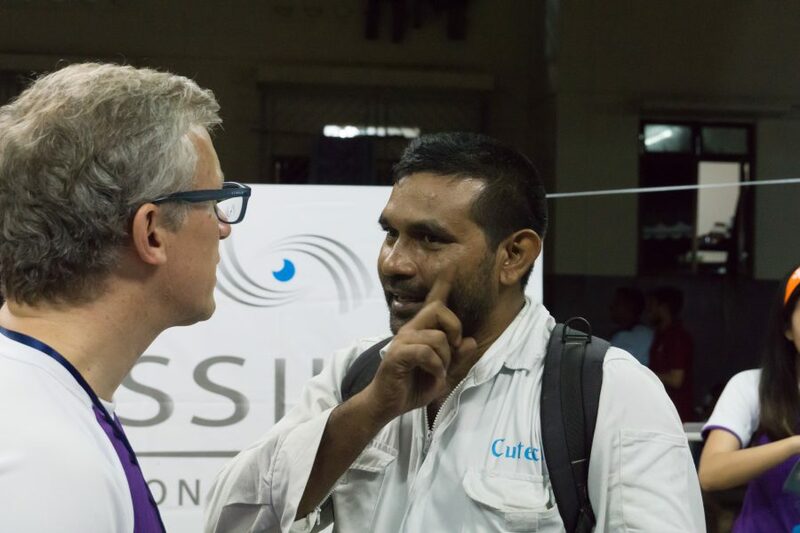 The full results of the Essilor group’s actions in over 50 countries on World Sight Day are currently being consolidated and will be published in November. 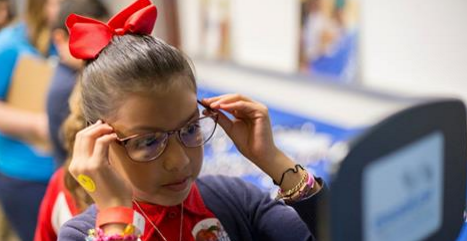 In the meantime, in case you missed this on October 13, there is still time to “Act now for better vision”: just go to the Love To See Change website , commit to do an eye test by the end of the year and Essilor will donate $1 to a philanthropic vision project of your choice. 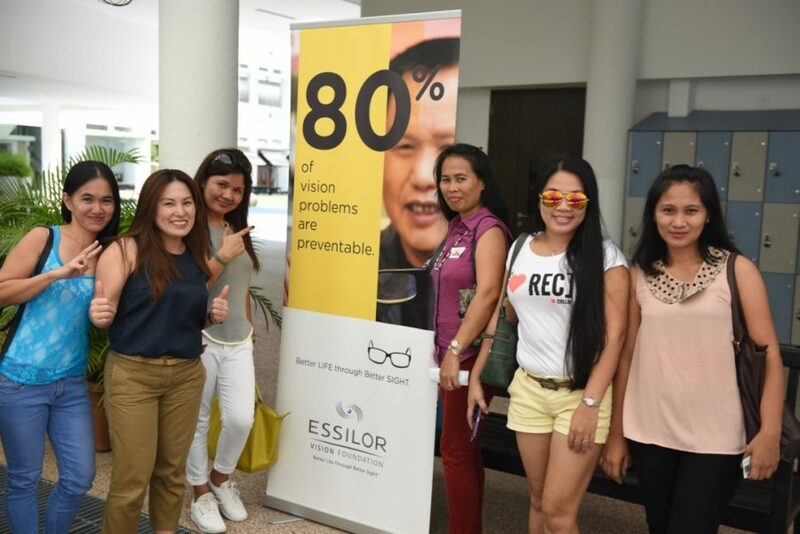 ‘Love your Eyes and Essilor will Share the Love” – this slogan goes far beyond World Sight Day for a group whose mission is to improve lives by improving sight. 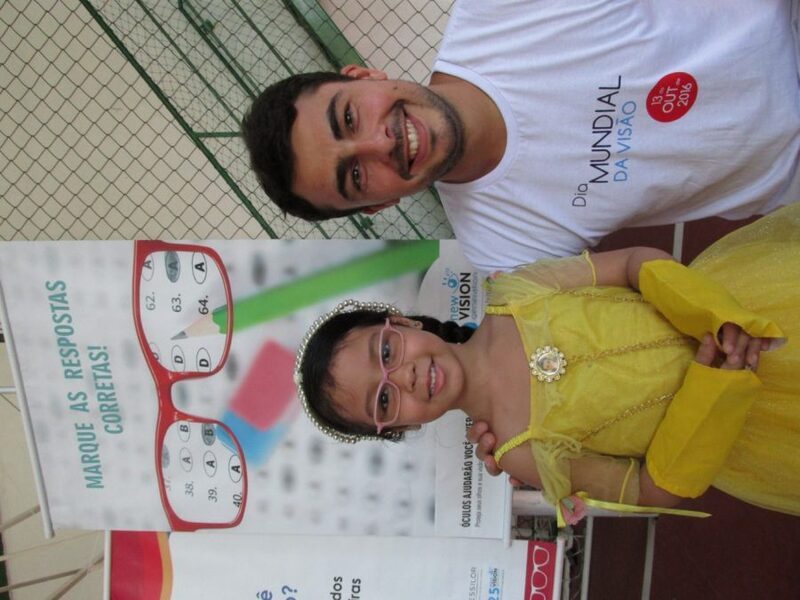 Help us create more awareness for the importance of good vision by supporting the campaign!